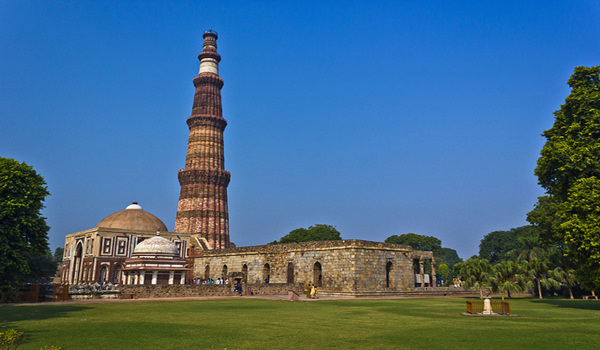 After Breakfast proceed to full day City tour of Delhi which covers Raj Ghat, Red Fort, Jama Masjid, Qutub Minar & India Gate and you can also drive through President House & Parliament House. After sightseeing back to the hotel. Evening is at leisure for your individual activities. Overnight stay at the hotel. After Breakfast check out the hotel and proceed to Mandawa. On arrival check in the hotel and relax for some time. In afternoon proceed to sightseeing of Shekhawati region famous for its Havelis and Forts. Rest of the day is at leisure for your individual activities. Overnight stay at the hotel. After Breakfast check out the hotel and proceed to Kuchaman. On arrival check in the hotel and relax for some time. Later visit Kuchaman Fort is the most important attraction of Kuchaman, This fort displays a rich collection of original inlay work in semi-precious stones, glass and gold paint. Thereafter visit Sheesh Mahal and explore the colorful bazaar located below the fort is a great place to shop for handicrafts and fabrics. Later back to the hotel. Overnight stay at the hotel. After Breakfast check out the hotel and proceed to Pushkar. On arrival check in the hotel and relax for some time. Later proceed to half day sightseeing of Brahma Temple, Savitri Temple, Mahadeva Temple, Rangji Temple, Varaha Temple and Pushkar Lake. After sightseeing back to the hotel. Evening is at leisure for your individual activities. Overnight stay at the hotel. After Breakfast check out the hotel and proceed to Jaipur. On the way visit Dargah Sharif at Ajmer. On arrival at Jaipur check in the hotel and relax for some time. Rest of the day is at leisure for your individual activities. Overnight stay at the hotel. 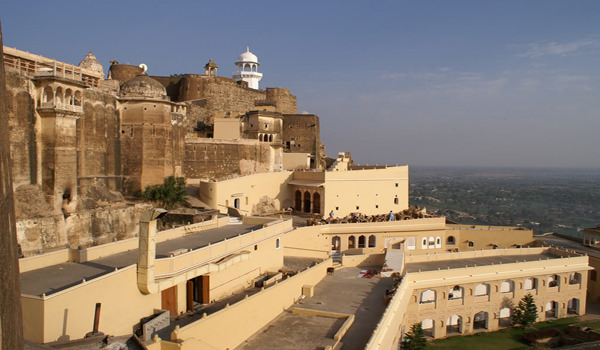 After Breakfast visit Amber Fort here you can also enjoy the Elephant ride / Jeep Safari. 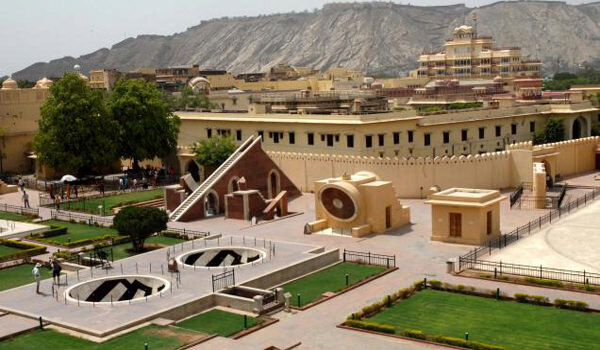 Thereafter visit City Palace, Hawa Mahal – the palace of winds and Jantar Mantar Observatory. After sightseeing back to the hotel. Evening is at leisure for your individual activities. Overnight stay at the hotel. After Breakfast check out the hotel and proceed to Agra. On the way visit Fatehpur Sikri. On arrival at Agra check in the hotel and relax for some time. In afternoon proceed to half day sightseeing of world famous Taj Mahal, Agra Fort and Itmad-ud-Daula. After sightseeing back to the hotel. Overnight stay at the hotel.